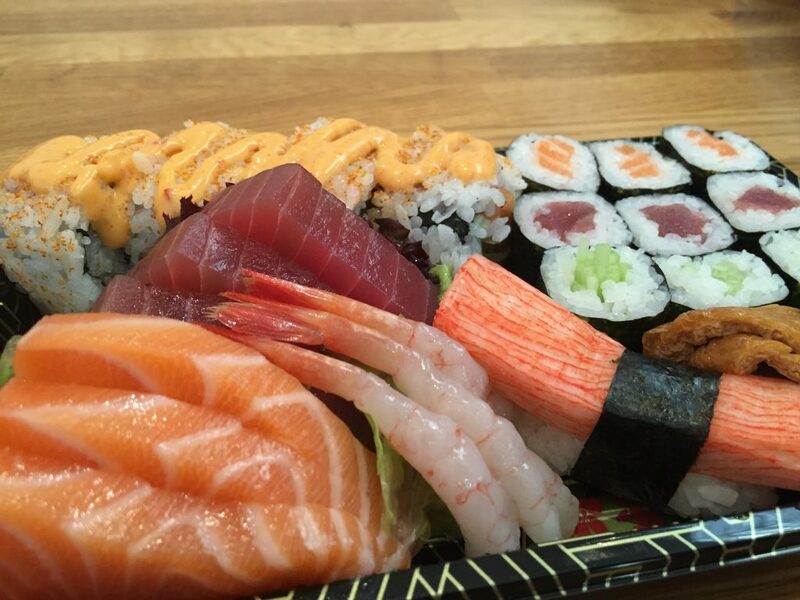 Bath Sushi is an offers authentic Japanese cuisine prepared by our highly trained chefs. We focus our energies on providing great tasting food in a modern atmosphere and we believe our reviews speak for themselves. Your food will typically be dispatched within 30 to 45 minutes of receiving your order, however during certain periods of the week this could increase to 60 to 90 minutes. However we will always endeavour to deliver your food as fast as possible to you. Please note that our online ordering system is now for deliveries only, and the minimum order is £25. 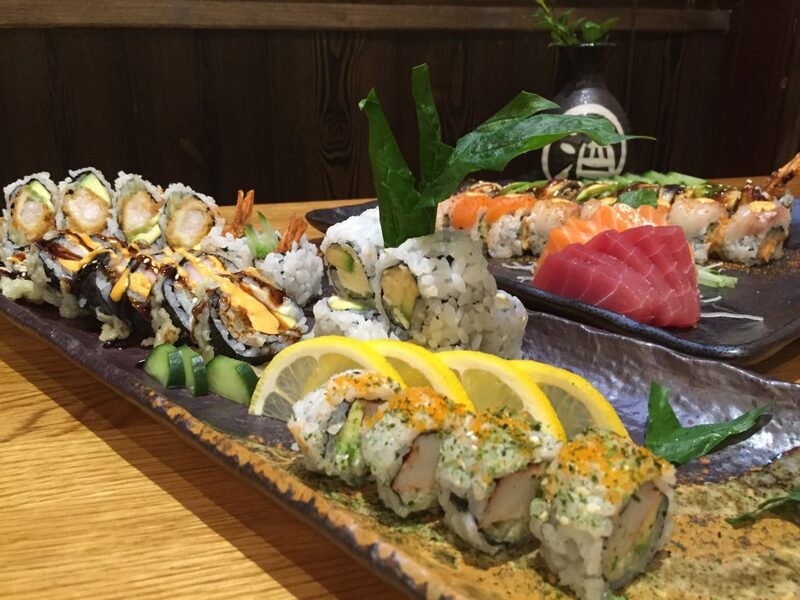 We serve a variety of authentic japanese cuisine. Ready to book your table? Our staff are knowledgeable about our food and will assist you if you have any special dietary requirements. Our staff ensure that the service is fast, efficient and friendly while not being instrusive. We work closely with our suppliers to ensure we receive only the freshest and best quality ingredients. Beautiful dishes are served quickly and with no fuss. The atmosphere in our restaurant is relaxed and friendly. Perfect to enjoy a good meal. .
Our dishes are freshly prepared before your eyes. .